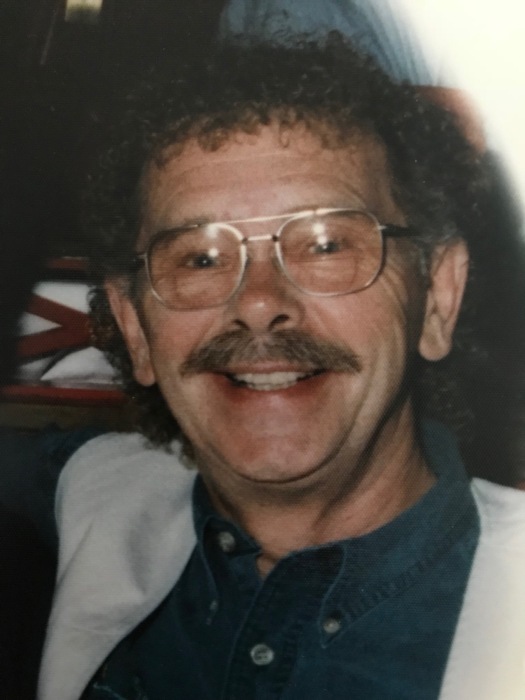 James L. Hawley, 82, passed away in his home on July 15, 2018 after a long illness. Jim was born on June 15, 1936 in Iowa City, Iowa to Harold and Martha Hawley. He lived in Iowa until the family moved to Stockton, California; then Shelton, Washington in 1945. Jim attended school in Shelton until the family moved to Bellingham, Washington in 1950. Jim graduated from Bellingham High School in 1953. He attended Western Washington University for a short time. As a 17 year-old "kid" Jim took a big step by joining the United States Marine Corp. He spent 9 years in the USMC and was able to see much of the world. He spend quite a bit of time in the South Pacific and was one of the first Americans to serve in the Vietnam area in 1962. In 1963 Jim decided it was time to return to civilian life. He worked as a mason for Georgia Pacific where he developed many lasting friendships. During this time he also umpired slow-pitch softball. He retired from GP after 34 years. Jim had a lot of varied interests. He was an active member of the Chuckanut Sports Car Club for many years where he and Brenda enjoyed car rallies and shows in their red, 1965 MGB. Jim volunteered as a S.C.O.P.E. Officer with the City of Ferndale and also the Ferndale Food Bank. He was a wicked cribbage player who enjoyed teaching others the game. He was also an active member of the United Church of Ferndale. Jim was preceded in death by his parents. Jim is survived by Brenda, his best friend and wife of 32 years. He was honored to have 5 step-children who called him "Dad" - Suzanne (Gilliland) Mitri (Paul), Shelly (Hadley) Williams (Cory Johns), Kristina (Hadley) Gantt (David); Robert Gilliand-Hawley and Kevin Hadley. His grandchildren adored their beloved "Papa" - Anika Mitri, Jamie Mitri, Madison Williams, Tayler Williams, Delaney Williams, Anna Johns, Tyler Gantt, Kaitlan Gantt and Kylah Hadley. He is also survived by his sister, Barb Smith from Spotsylvania, Virginia and brother, Jon Hawley (Marilyn) from Bellingham, Washington, as well as numerous nieces and nephews. A Celebration of Life will be held at United Church of Ferndale, 2034 Washington Street, Ferndale, Washington on Tuesday, July 24th at 2:00 p.m. The family asks that you join them for light refreshments following the celebration. In lieu of flowers, remembrances may be made to The NOAH Center, 31300 Brandstrom Road, Stanwood, Washington 98292 or United Church of Ferndale.